Steven Runs For England On The Fells!!! Steven Mitchell became the 12th athlete from Vale Royal Athletic Club to gain an England Vest and he was extremely proud of that achievement. 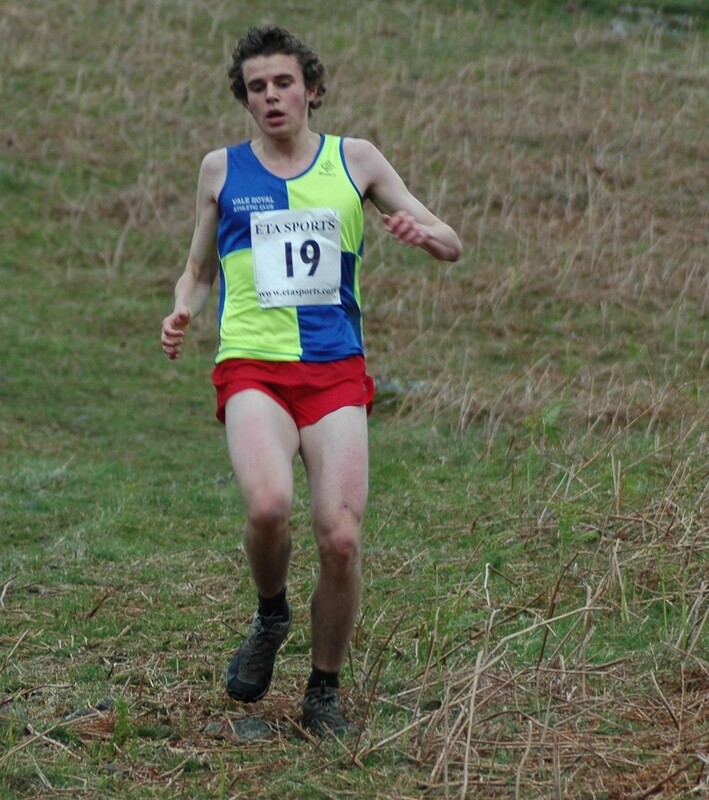 Club President Harry Evans was delighted that another athlete has run for England and this shows the depth of strength with regards to cross country and fell running at the club. Steven went to Ireland specifically Sleive Gallian which is known for its tough fells of undulating ascents and descents to test any international runner. Steven came 3rd in the race and helped England gain the honours over international counterparts. Many congratulations to Steven and the club would like to wish him well in future races and hopes he enjoys his first year at university.